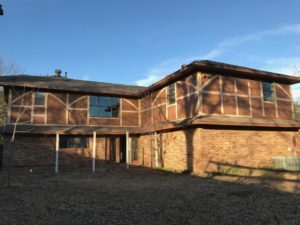 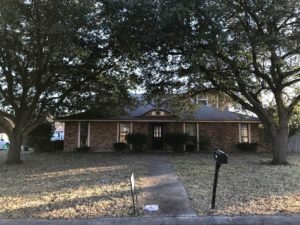 230 Sandero Drive, Highland Village, TX 75077 is a 7 bedroom, 4 bathroom, 2 story fixer upper brick home with a 2 car attached garage. 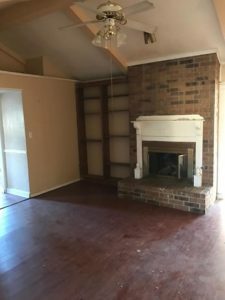 It features a fireplace and 2 living areas. 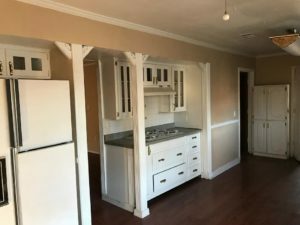 This property is available for $2,295/month lease to own; $2,495/month rent as is; $385,900 cash to purchase; $399,900 owner financed. 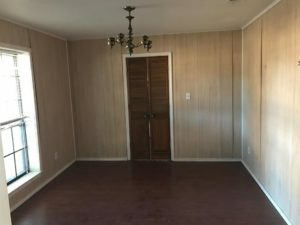 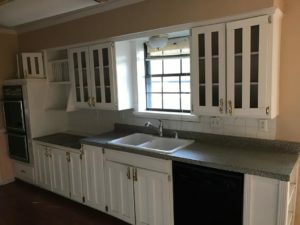 Section 8 is also available for this home for $2,750/month.